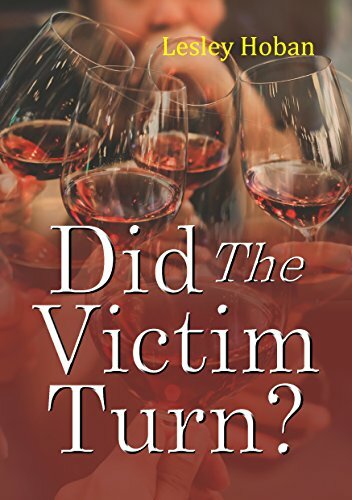 > Thrillers > Did The Victim Turn? Anna's life had been so good when growing up. Her parents were brilliant & supportive. Her siblings fun. Maybe her stable upbringing hadn't prepared Anna for the challenges which would present themselves to her when she became a young woman. She had settled into a steady relationship before she had turned 17 then married by 21. The Children arrived with no effort when she chose. She had a vibrant and successful career. What is it that keeps causing conflict which eventually leads to events that will change her 'apparently' wonderful life forever. They say 'it's all in the eyes'. It's the eyes that speak if you look close enough as they can't lie. If only there had been a window to look through!